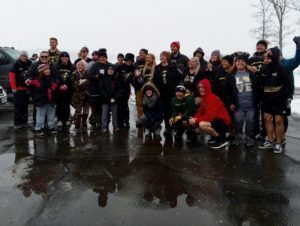 Thank you to all the brave and slightly crazy polar bears who braved the storm and cold temperatures to participate in the 2019 Polar Plunge at Mosquito Lake. Also thank you to those who made cash donations, purchased cookie trays & t-shirts and/or enjoyed the 1st Annual Chili Cook Off. Raider Freeze Team included WGH students, staff throughout the district, friends and family and our Students, and Resource Officers. 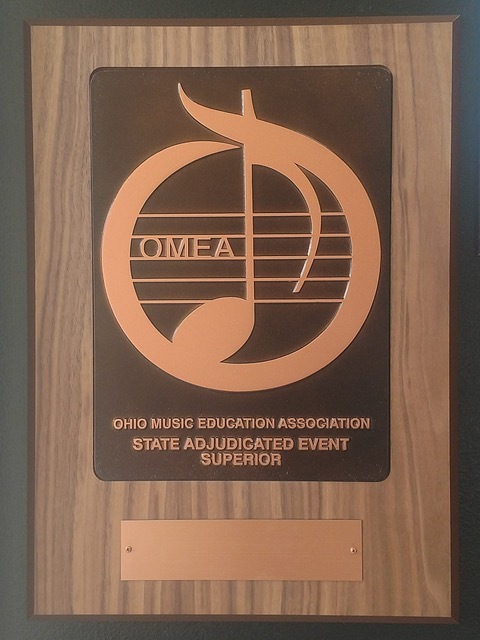 We’d like to thank, Linda Trisler, honorary member, for designing and making our team shirts. The team is already planning for next year’s plunge. Consider joining. 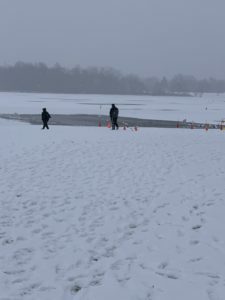 The Polar Plunge “Swimming Pool” at Mosquito Lake. 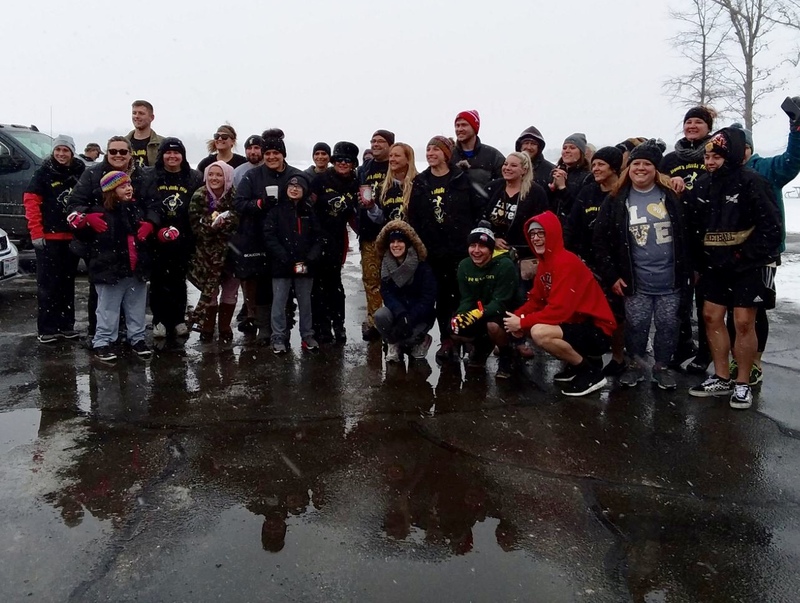 Our 2019 WGH Polar Plunge Team! 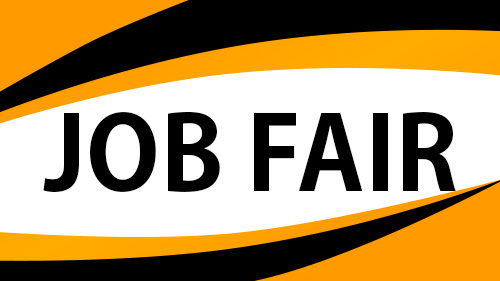 Next Next post: Time to apply for the Renaissance Program!